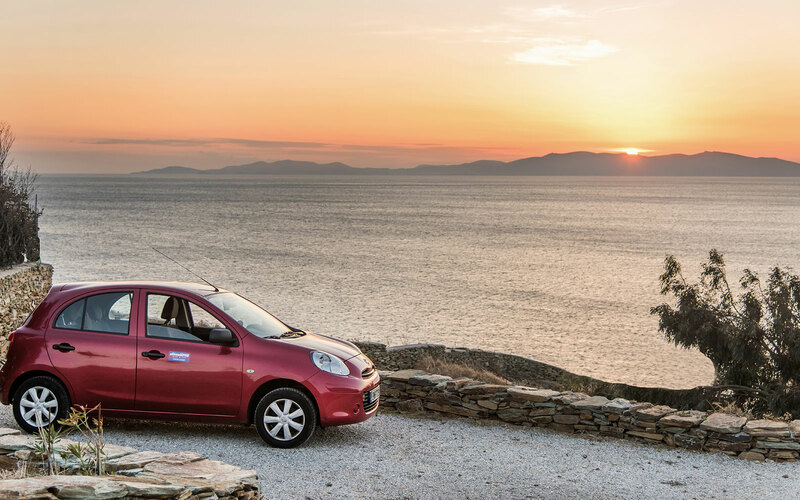 Dimitris Rent a Car is a family owned car rental business in Tinos, Greece. 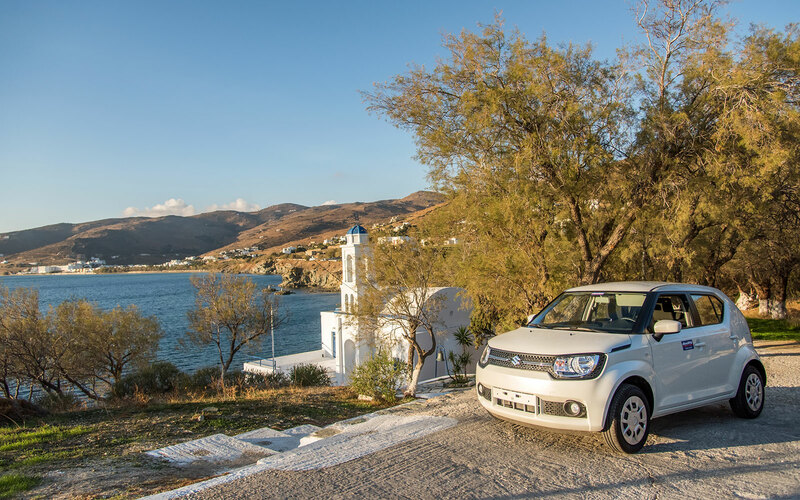 Established in 1979, our car rental office is offering high level service to our customers wishing to rent a car in Tinos, aiming to fulfill all their requirements and make their holidays unforgettable. 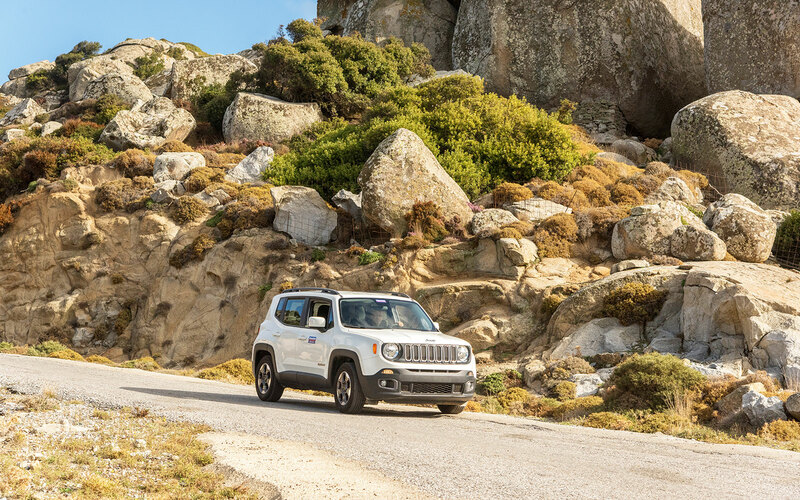 Our off-season offers for car rentals (until 1st of June and after the 1st of September) include special prices for weekly car rentals, Mini bus at 50% discount and 4X4's at the price of economic category. Our customers are our friends. We like to assist them in every way possible so that they have the best vacation ever! We will guide you to find the best spots on our extraordinary island. Our offices are located in the centre on the promenade in the harbour and on the main street leading to the villages. 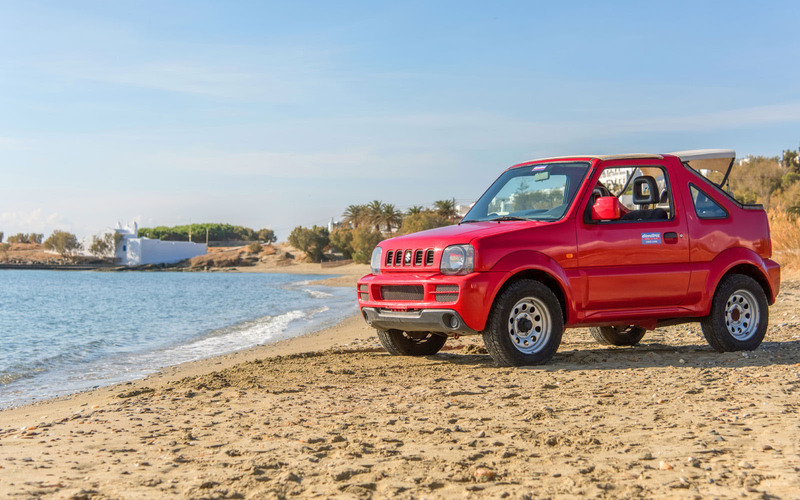 We bring the car to you! 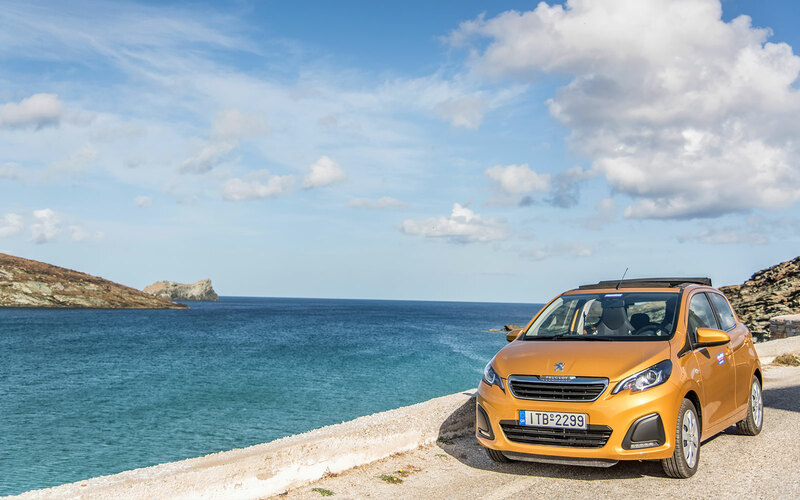 Tell us , when you arrive and we will personally deliver the car at the port. Arriving in Tinos off season (until Jul, 1 or after Sep, 1)? Click here to find out. As our costumer we can provide you with Ferry tickets.